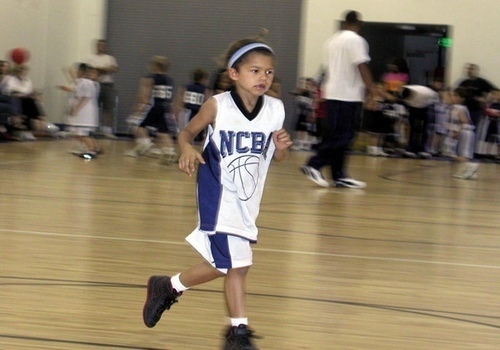 Little Zendaya!. . Wallpaper and background images in the Zendaya Coleman club. Missin those two front teeth! she looks so cute and pretty. CAN I PLZ ADOPT DAT LITTLE ANGEL 4M DA PIC? She look so cute like how I used to be!! !